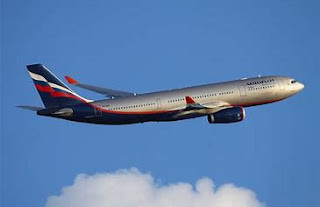 The Russian airline Aeroflot had another bumper month in August the airline has revealed in its latest figures. The Aeroflot Group carried an amazing 6.0 million passengers during August this year, which is an increase of 14.0% over the same period last year. Aeroflot itself, carried 3.6 million passengers, a year-on-year increase of 11.7%.